In this compilation we present a number of videos that globally picture the way in which the Peasant to Peasant Agroecological Movement (PTPAM) works within the ANAP, which has been a key to success in the spread of agroecology in Cuba. Each of these videos has the objective of picturing some feature of the different main players, processes and experiences that altogether configure the PTPAM, and also some specific points of the PtP methodology in Cuba. This video series is complemented with a bibliographical compilation about agroecology, de PtP methodology, technical manuals and political documents from La Via Campesina. Peasants have innovated and exchanged knowledge from ancient times, but the contemporary and systemized version of this exchange is known nowadays as the “Peasant to Peasant” (PtP) methodology. PtP is a horizontal communication methodology where peasants themselves are the main players in the process of generating and sharing technologies. PtP sets knowledge free and awakens the enthusiasm to discover, recover and socialize the rich peasant knowledge, tightly linked to the territory, the memories and the socio-historic conditions of the place. Cuba, through the aid of the Asociación Nacional de Agricultores Pequeños (ANAP), is where the social methodology PtP got its bigger impact. In fifteen years, the agroecological agriculture has spread to nearly half the Cuban peasant families, becoming a social mass movement, and helping to reach the attainment of local food sovereignty, independence from external inputs, and a great resilience to climate effects. 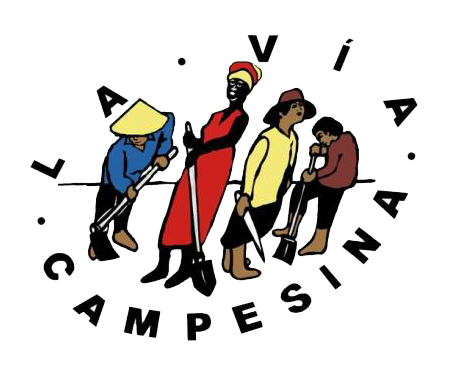 The spread of agroecology is a priority for La Vía Campesina (LVC), of which ANAP is a member. To strengthen this process, some schools for agroecological training are being organized from a political, technical and methodological standpoint, in nearly every country where LVC has presence. With the intent to contribute to these training processes, we have prepared this virtual methodological course that includes bibliography and a series of audiovisuals that exemplify the addressed topics. This material is intended to ease the incorporation of concepts and practices of the PtP methodology, taking Cuba as a case of success to motivate other organizations within LVC in the mass adoption of agroecology.